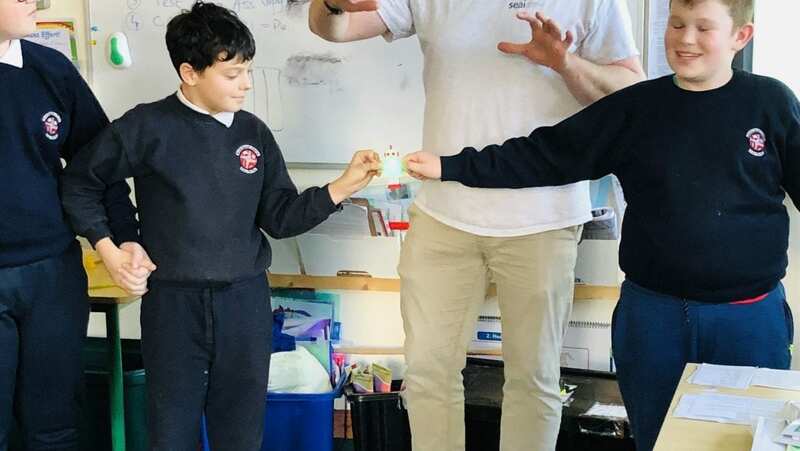 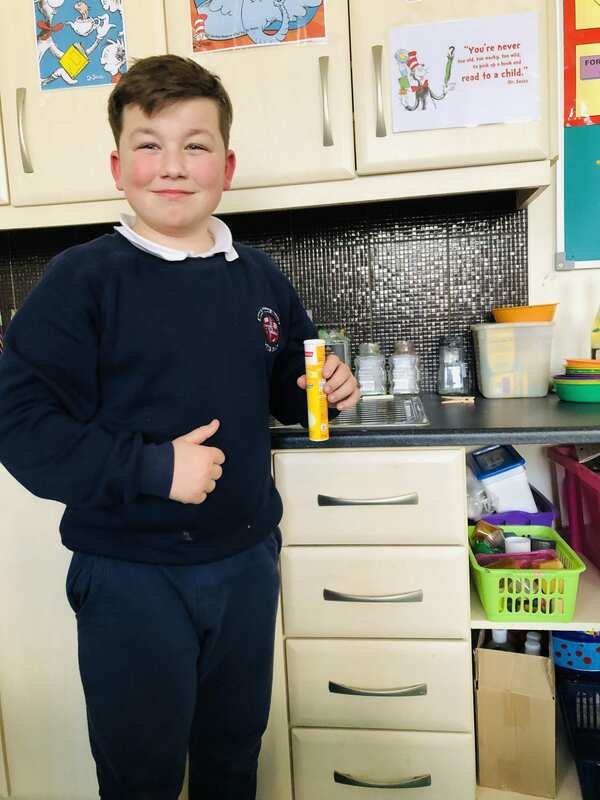 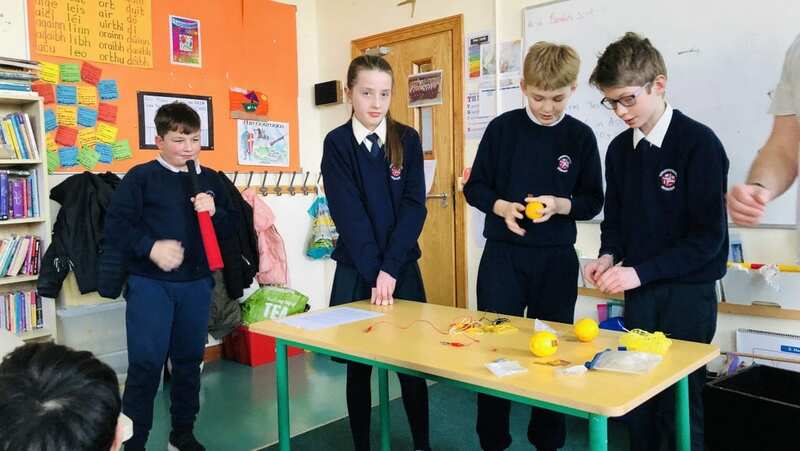 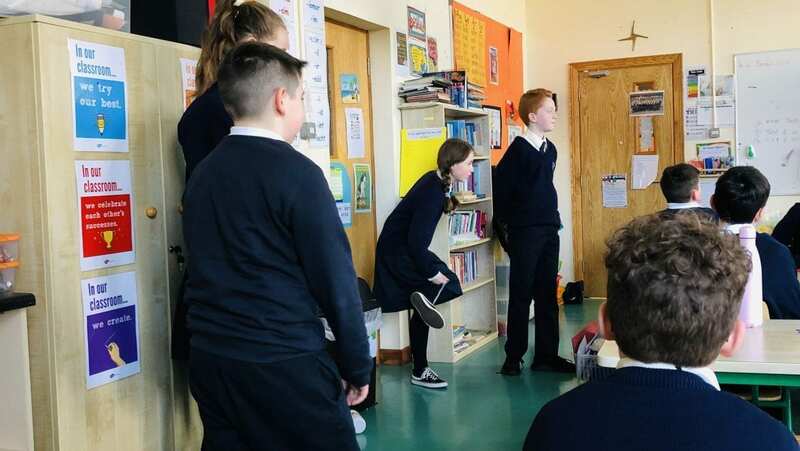 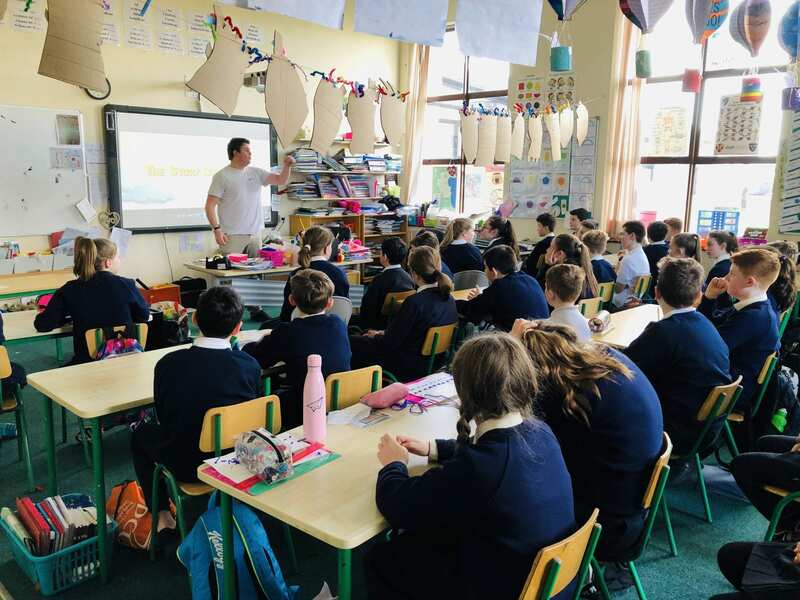 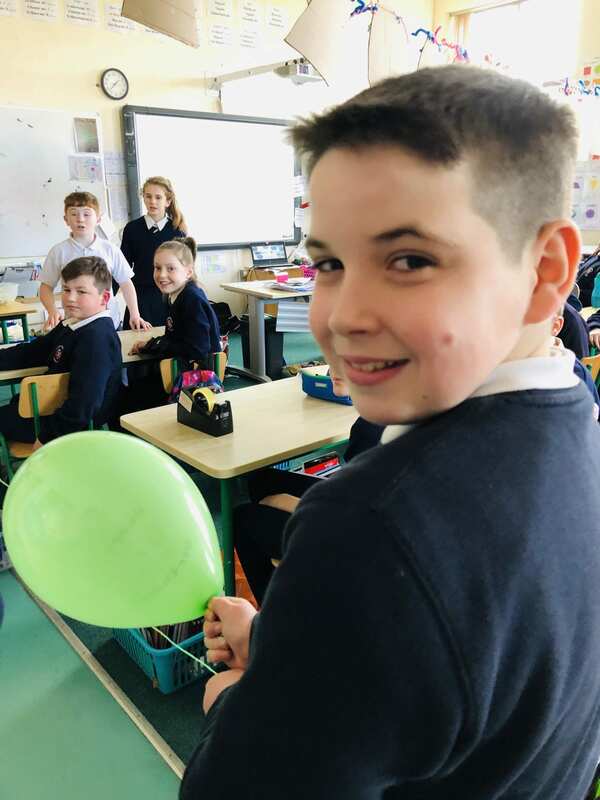 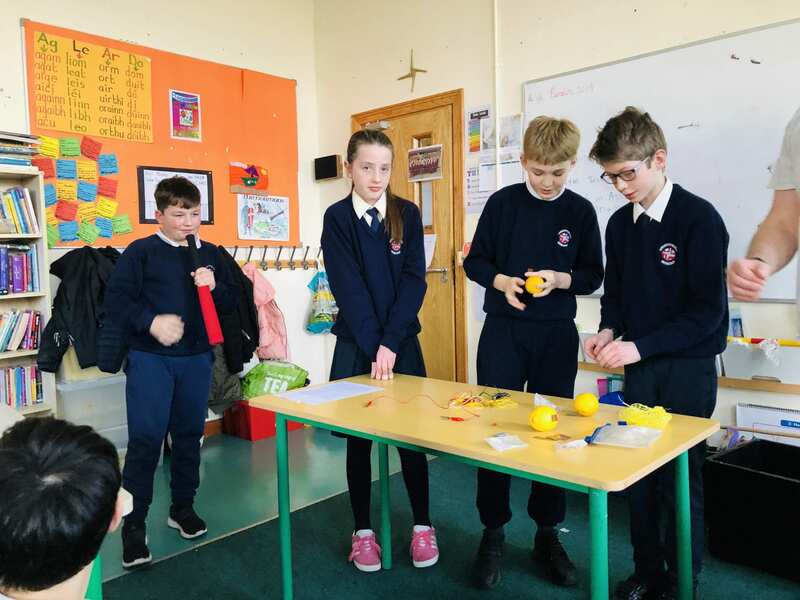 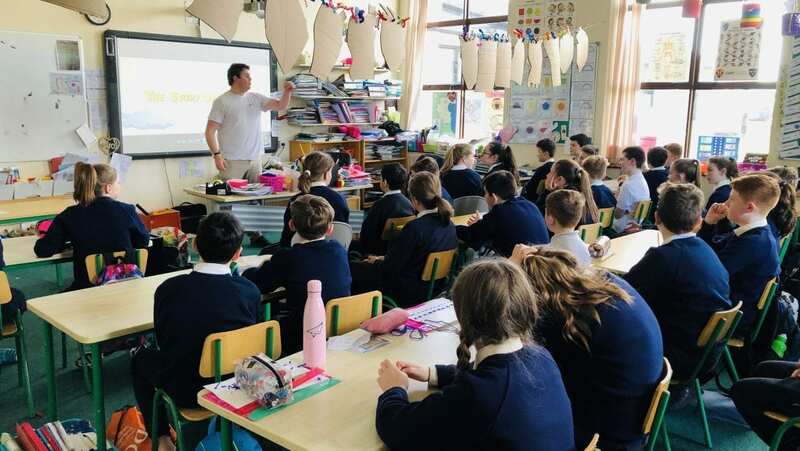 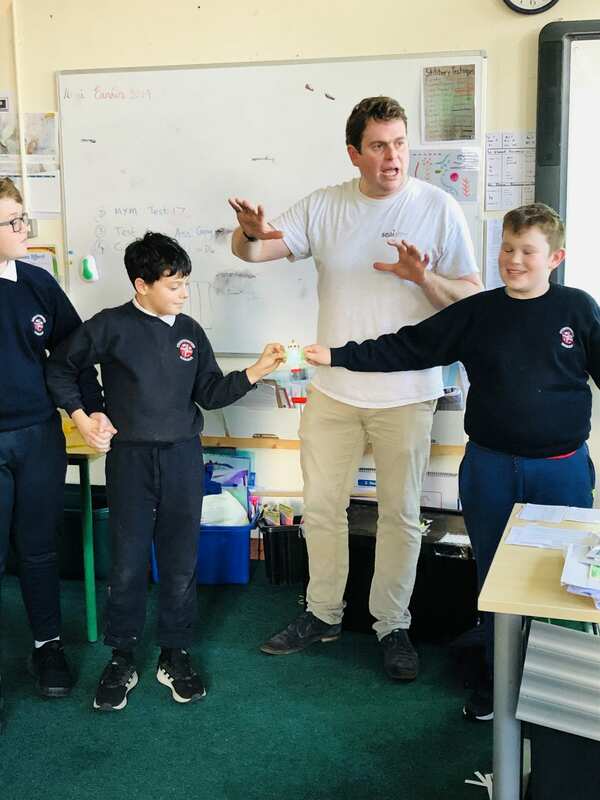 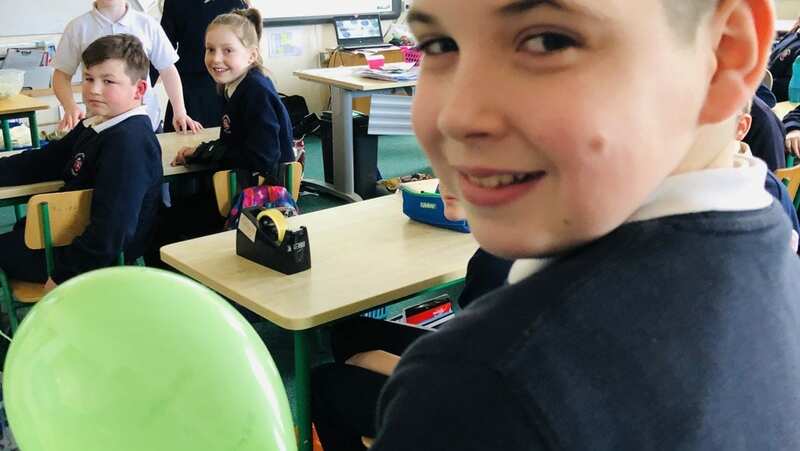 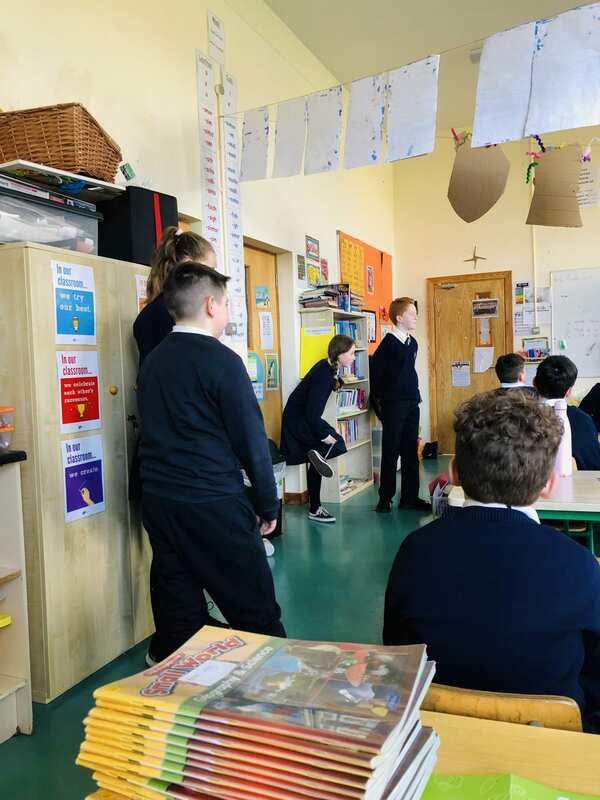 6th class took part in an SEAI workshop based on Energy. 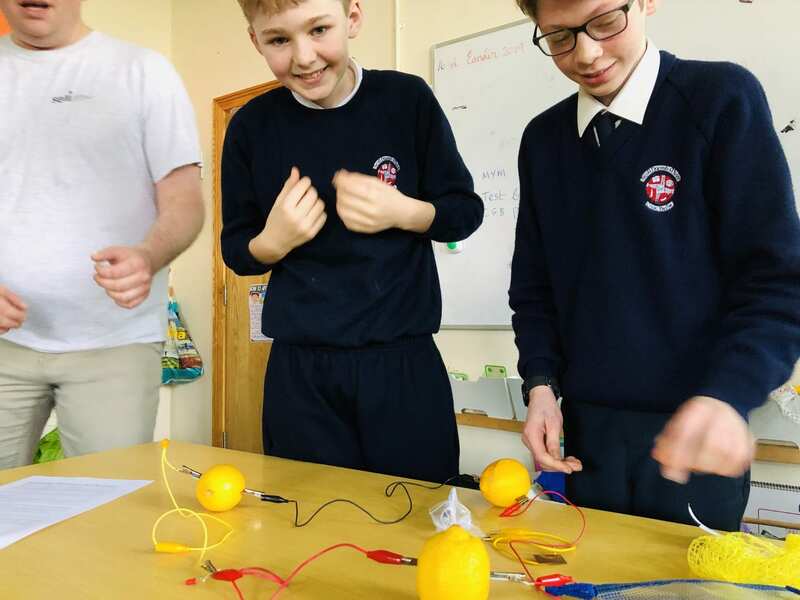 They learned about its various forms, such as solar and kinetic as well as how energy is stored and released. 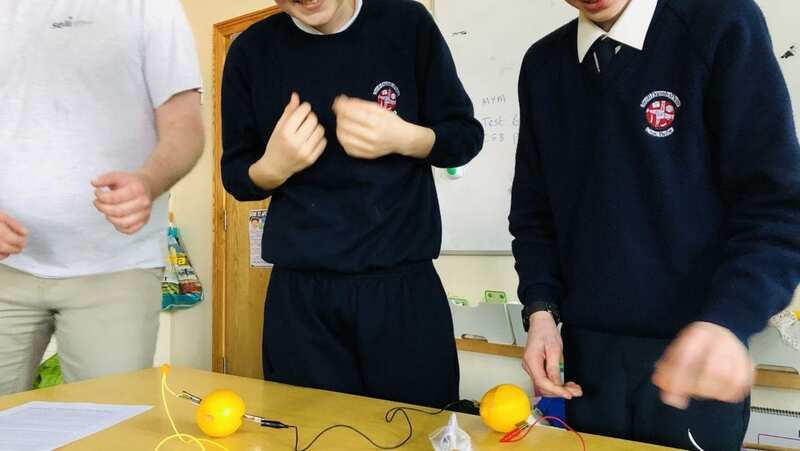 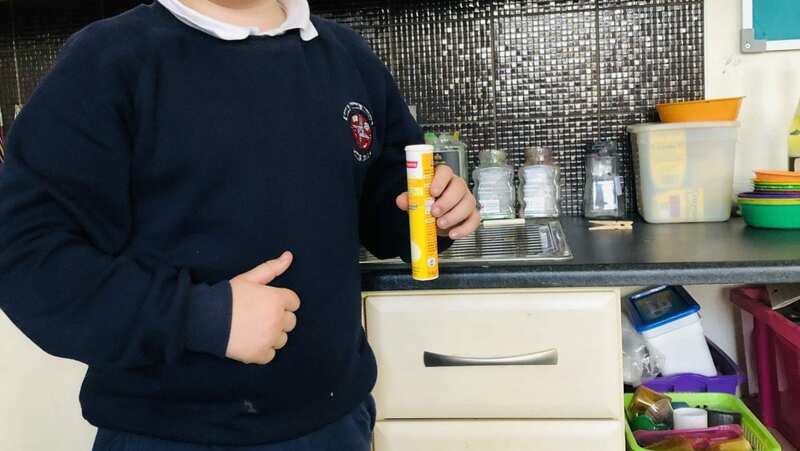 They took part in many experiments based on energy and really enjoyed the workshop.